KS2 children have a staggered entry from 8.40 to 8.50. They will be welcomed into school via a single entrance opposite the butterfly garden from 8.40. Children should make their way into school when they arrive via this entrance, where they will be registered and any dinner orders will be taken. Children can then make their way up to their classroom, where they will find their teachers. Our school day begins at 8.50 for both KS1 and KS2. EYFS begin at 8.55. Morning break time is 10.45-11.00. Our school day ends for EYFS and KS1 at 3.25 and for KS2 at 3.30. 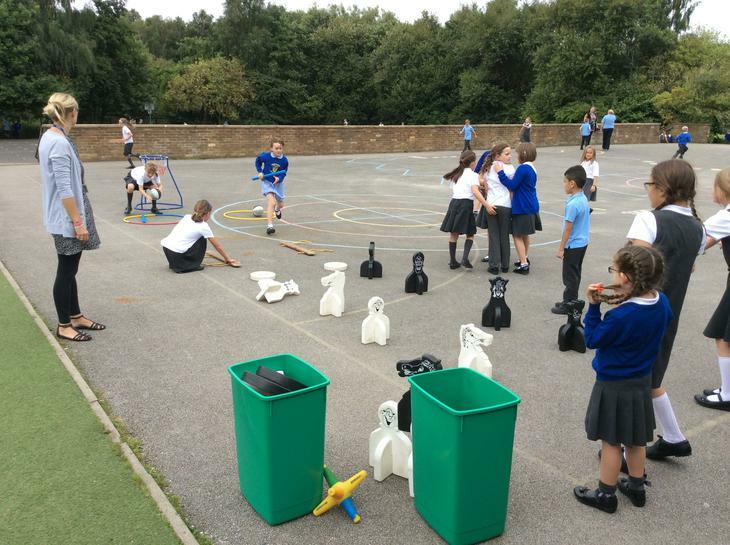 During lunchtime, children in KS1 have time together as a class for structured play with an adult before coming back into school for the afternoon. 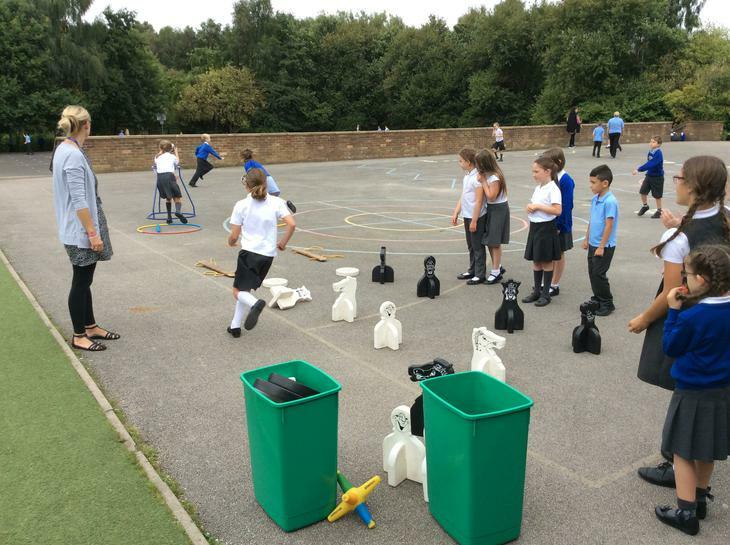 KS2 children also have the opportunity to engage in structured play with an adult at lunchtime. Parents may use the main drive for access to school. We request that parents do not use Waterworks Road for access to the school as this can be dangerous for the pedestrians who use it. Children using the main drive on foot must be accompanied by a responsible adult. Pedestrian access can be gained by one of 7 entrances to the school grounds. 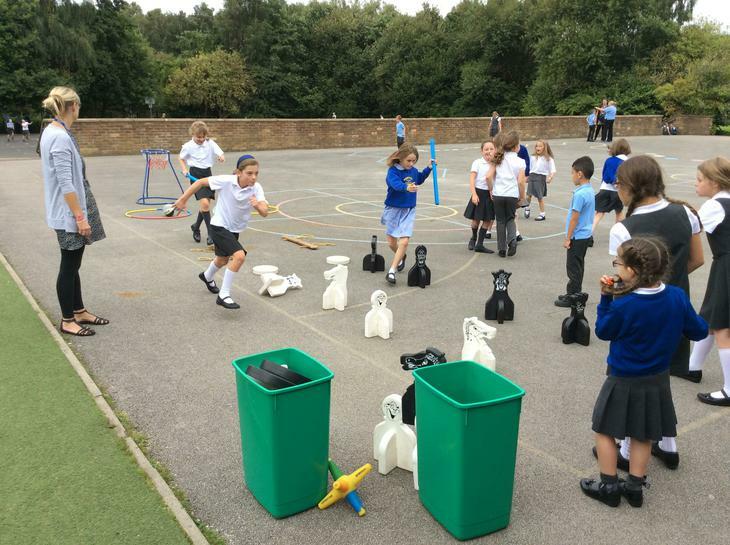 Three from Waterworks Road, one at the top of the main drive, one in Baths Springs, one from next to the Derby Centre, and one at the rear of school from the Railway onto the KS2 playground.